BRAND NEW in the Tuttle Crossing area, Hayden Lofts brings loft-style living to Dublin, Ohio. Featuring open and spacious floor plans with oversized floor to ceiling windows, this luxury apartment community is an attractive option for suburban renters seeking a modern loft experience. 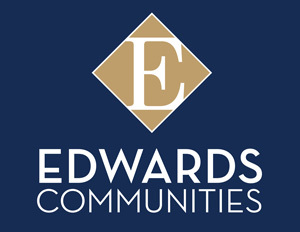 Gorgeous interior finishes and an exceptional array of community amenities that you’ve come to expect from Edwards Communities. Hayden Lofts- we know you’ll love living here.